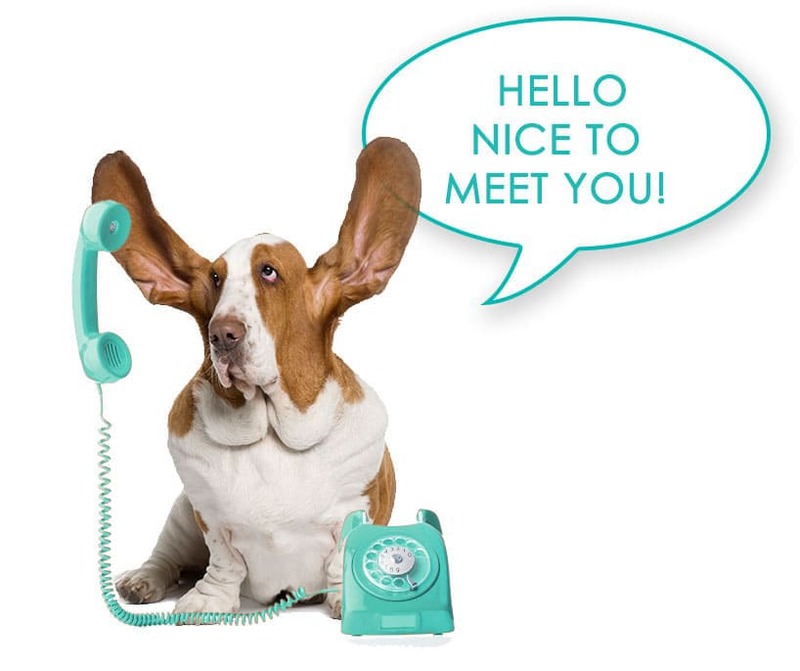 Kitchen Dog dish sets make mealtime more enjoyable for pets with back, neck or arthritis pain. 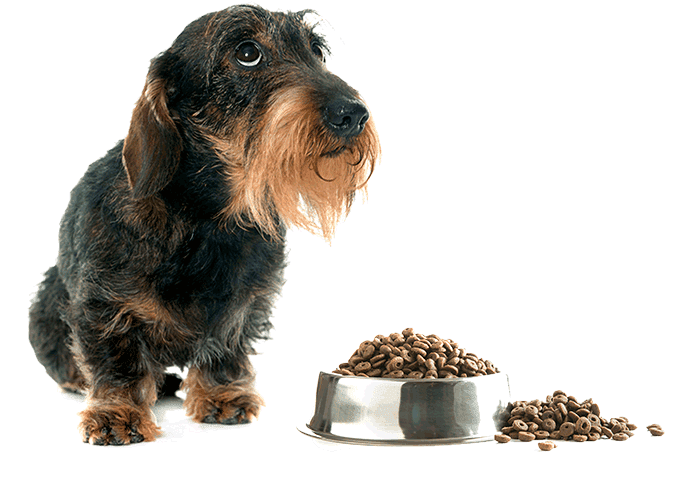 Kitchen Dog dish sets improve and promote a healthier feeding position which reduces stress on joints and improves digestion by making swallowing easier. 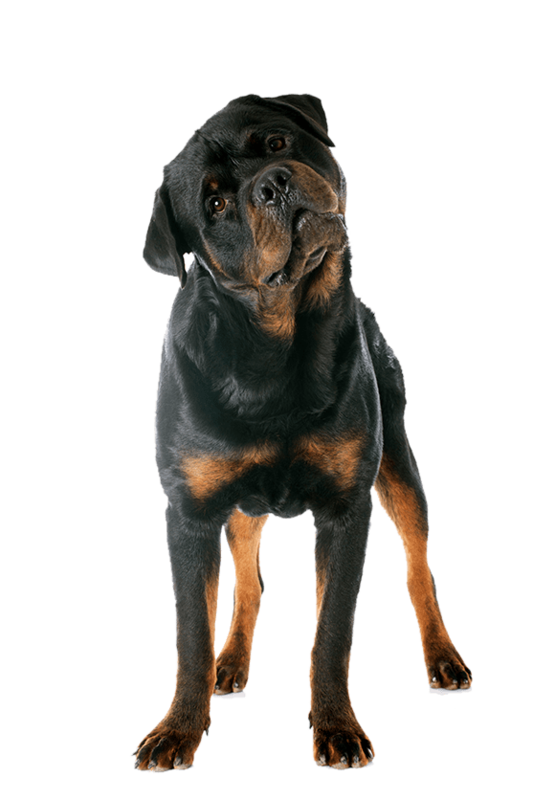 A MUST FOR LARGE BREEDS! Kitchen Dog dish sets have hundreds of finish options to accent any home. 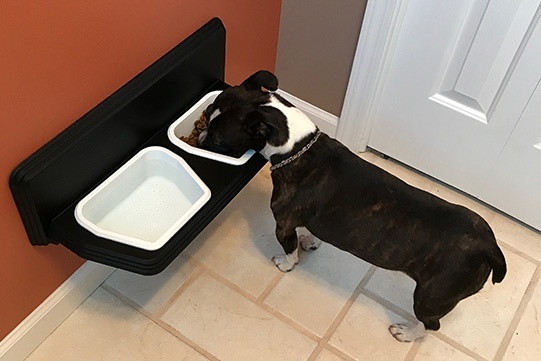 Kitchen Dog dish sets are available in 1 gallon and any combination of 2, 4, 6 and 8 cup dish choices to fit any size appetite. 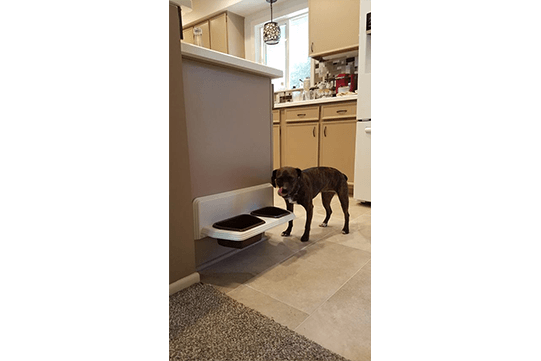 Kitchen Dog dish sets allow you to sweep and mop up without the need to touch the dishes. 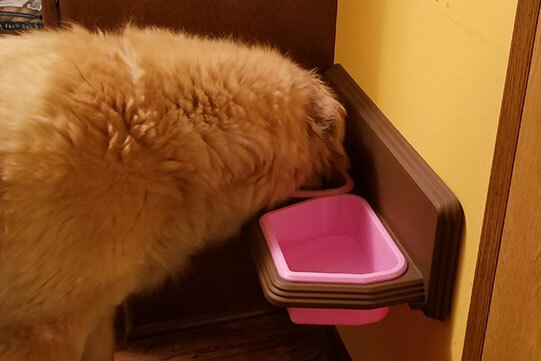 Kitchen Dog dish sets are easily removed from the wall and are dishwasher safe. Kitchen Dog dish sets are and always will be made in the United States of America. 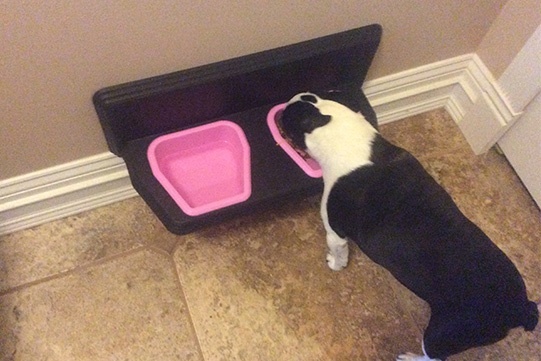 Kitchen Dog dish sets are affordable and Backed with a 30 day guarantee. 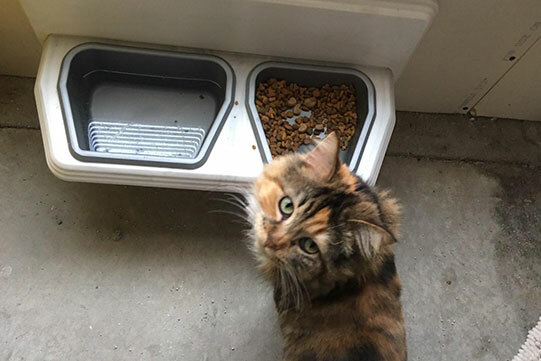 Kitchen Dog dish 2 cup dishes are perfect for cats. 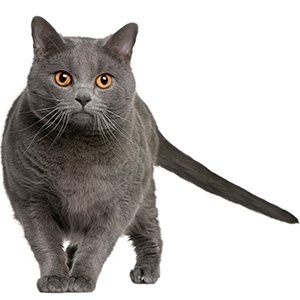 The shallow depth and wide mouth eliminates broken whiskers from feeding. 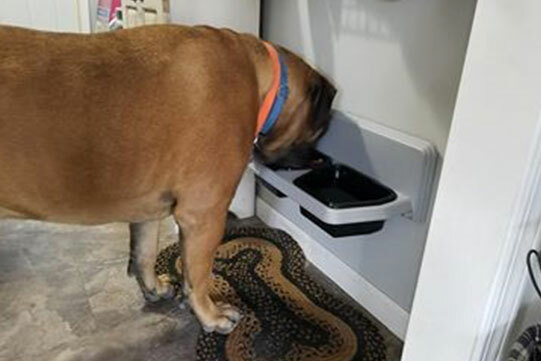 Kitchen Dog sets can be used for snakes, turtles, frogs lizards, rats, rabbits, chinchillas, birds and even couch potatoes! 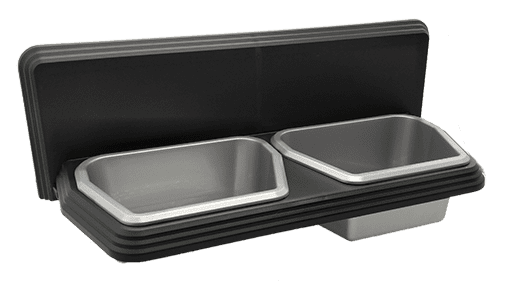 With the Kitchen Dog dish system you can customize the size of your dish set to fit any pet's needs. We have 5 dish sizes to choose from in several attractive colors. 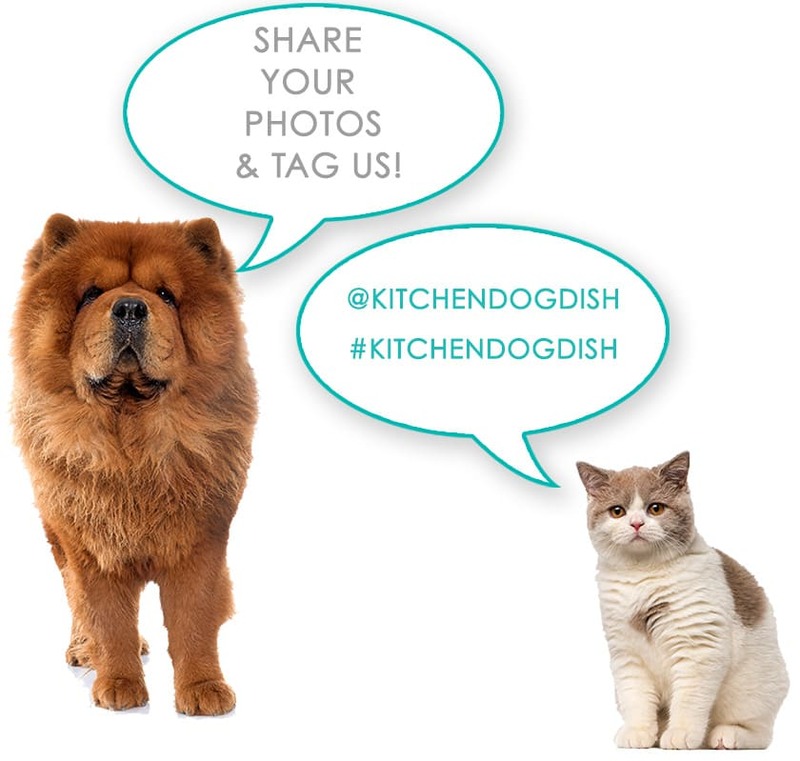 Simply click the link to the right to get started customizing a Kitchen Dog dish set for your pet! 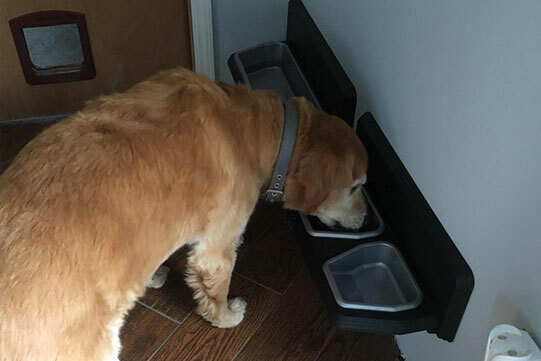 Charlie really loves his new dishes from Kitchen dog, they're always the right height. We love them because they're easy to clean, always out of the way, and never tip over. Doodle loves her new dishes since she doesn't have to chase them all over while licking. I love how they easily fit in the dishwasher. My dog loves it!! No more bending down for her. I love it. Looks much better than bowls laying on the floor. 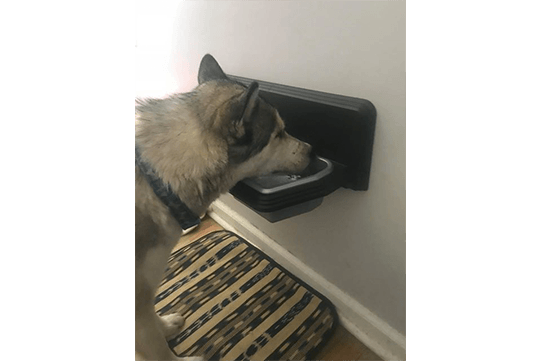 No more tipped over water bowls too! Surprisingly, Lily didn't hesitate to use her new dishes. For sure the wide mouth dish helps with her whiskers. 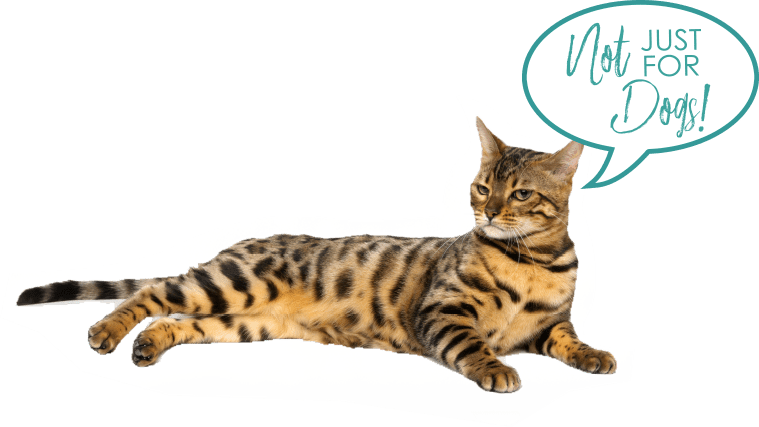 Thank you Kitchen Dog for helping my cat! We love how individually they have their dishes at the exact height they need. Installation was fast and easy! We are putting in an order for additional dishes now!! He even looks like he enjoys his food more! The higher dishes certainly help him. They look great off the floor too. 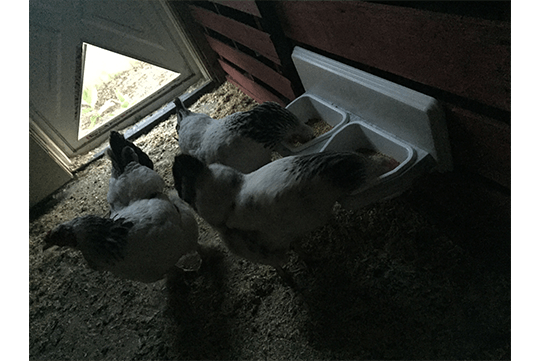 Dottie just love's her new feeding station. I love that they're easy to clean. Denny said they were easy to install. 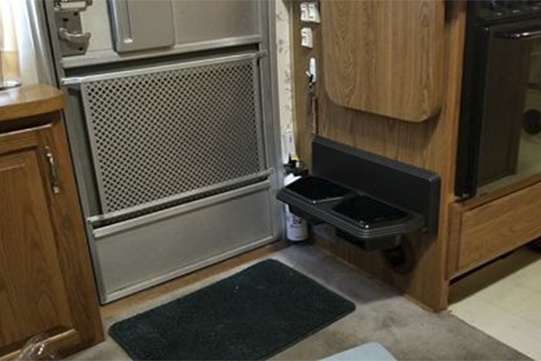 It fits perfect in my airstream! 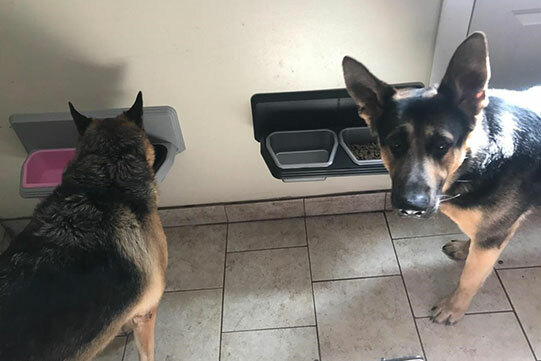 Ragnar and Damien couldn’t be happier with their new kitchen dog dishes!!! These are seriously genius!!! My rescue huskies are one and five. 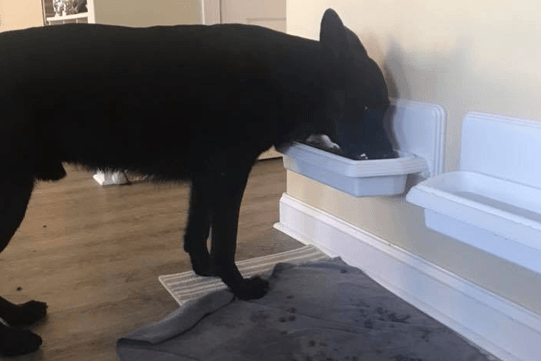 They drink more water than any other dog I know because of their medications. The install was super simple and clean up is a breeze when they drip! We got our set with the extra set of bowls at Bark on Biddle in Wyandotte. 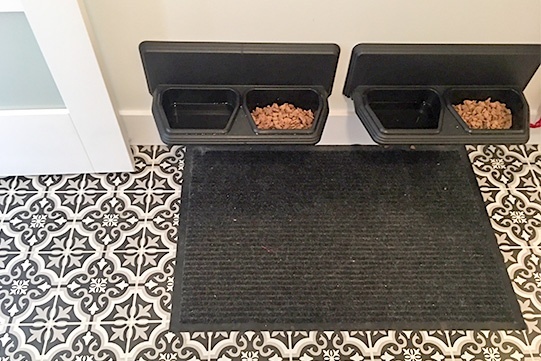 Installed Oakley's Kitchen Dog dish set and we absolutely love it! Thanks again! The chickens love it!